SS Nov 28 OTP's anytime on or after Nov 28. 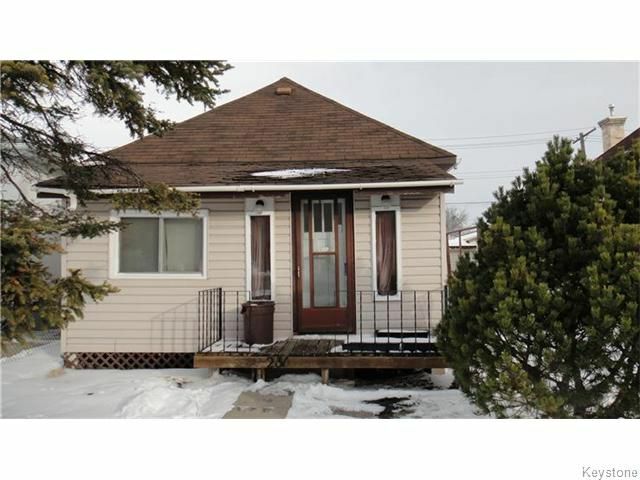 Cute and well kept starter home in West Kildonan. LR with new laminate flooring, remodeled kitchen with nice cabinets, flo form counters, some tile backsplash and opening for a dishwasher. Large dining area, MBR bedroom with walk in closet, second bedroom with large double closet with organizer. Vinyl siding, steel insulated doors, front porch , remodeled 4 piece bath, 4 appliances, window air conditioner, good clean 3/4 basement, single garage and 100 amp electrical.